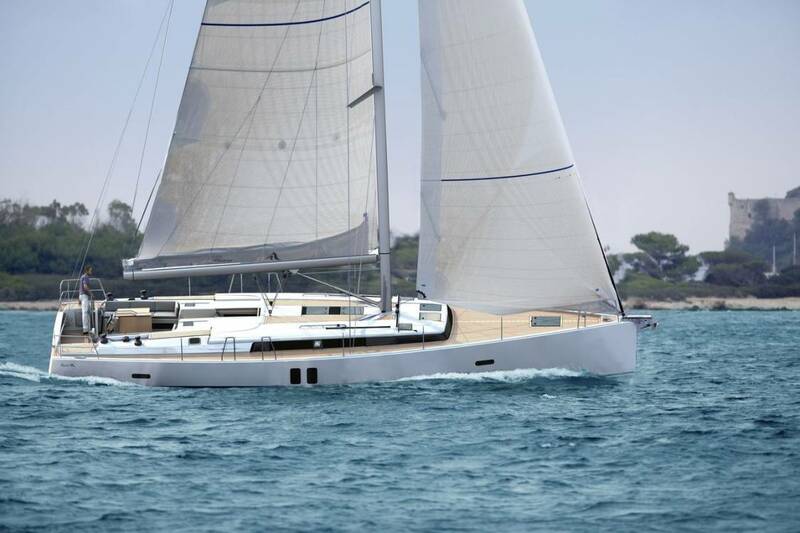 Nomination of the Sun Odyssey 469 for the European Yacht of the Year Award 2013. We are pleased to be able to offer a great condition and well cared for Jeanneau 36i for sale, this fantastic yacht provides all the modcons you would expect on a modern Jeanneau including large heads compartment, sizable galley, modern practical rigging, good sized chart table and much more. Dont miss out on this fantastic opportunity, click here to find out more!